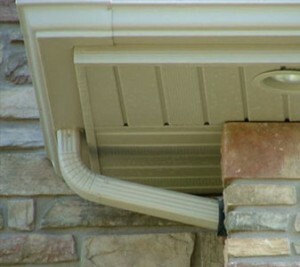 Today’s gutter types have replaced the traditional half round gutters because of the greater benefits, still, half round gutters can still be an options for renovating an older property or for roofs that have crown molding. 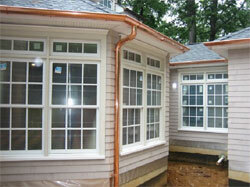 If you follow the steps presented in the article below, the installation will go smoothly. 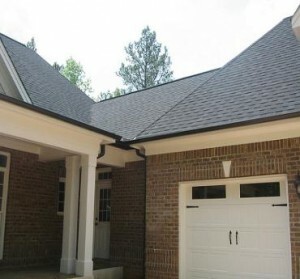 First you need to plan the project from every side. 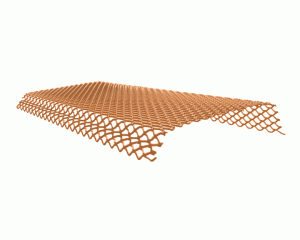 You need to buy the materials needed. 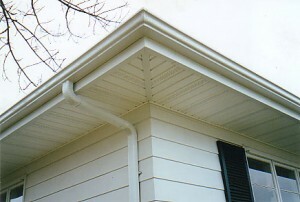 This means you need enough guttering to cover the entire roof perimeter. 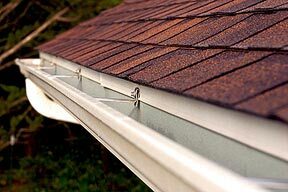 Considering the amount of water that will flow through the gutters, you will decide on the diameter of the gutters and leaders. 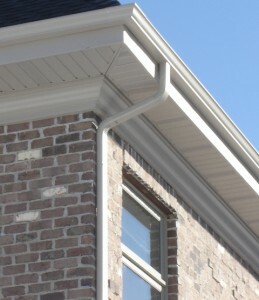 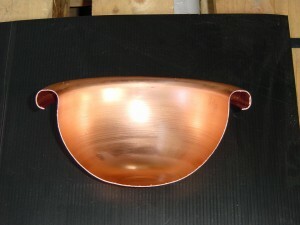 A k style gutter can drain the same quantity of water with 1 inch less than a half round gutter. 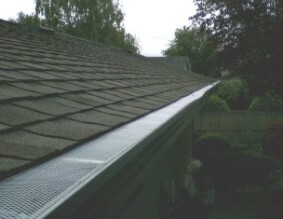 Slope the gutters down 1 inch every 400 linear feet. 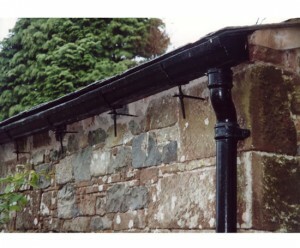 Unlike other types half round gutters can be very expensive. 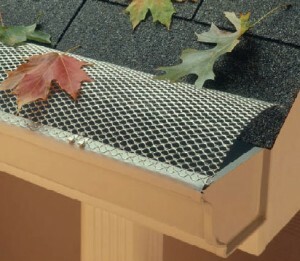 Even though half-round gutters work best with cold weather, a snow guard will help reduce shear stress caused by accumulated weight. 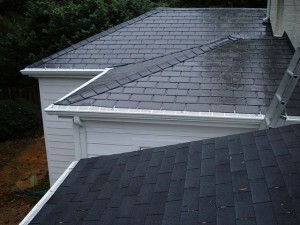 You must take extra precautions, installing more fasteners, thinking that some of them may eventually fail. 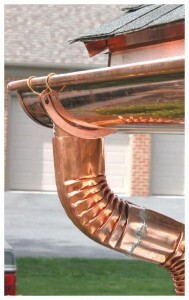 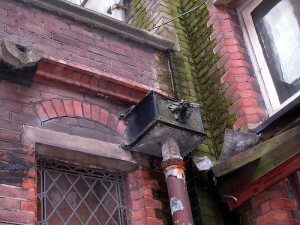 This way you know the gutter won’t fall off.